Daniel Holder's father was killed fighting the Japanese during the Second World War...something he thought he had made peace with long ago, until a recent discovery opened up old emotional wounds. So when Daniel's beloved artist son Mickey takes a job in Japan teaching English, it creates a rift between them. Mickey dies in a traffic accident, and Daniel's profound regret at their estrangement is matched only by his increased resentment towards Japan...a country he thinks took not only his father, but now his only child as well. Despite these feelings, Daniel goes to Japan to retrieve Mickey's final paintings. But despite the kindness he is shown and the evidence of the happy life his son led, he cannot let go of his negative feelings. But unexpected discoveries about Mickey's life and legacy change everything for Daniel, forcing him to reassess his feelings and the life he will henceforth lead. 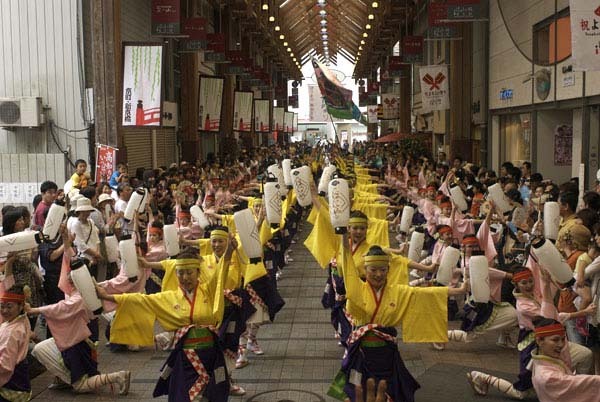 Filming took place for six weeks in Tokyo and the island of Shikoku as well as in San Francisco. Danny Glover: "For years Ben (Guillory) and I have looked for projects that express certain themes about relationships among people. I was aiming to participate in a project that shows real connections among people with our surroundings in society. I felt that Aaron's script had a great potential to bring people together, no matter what cultural differences they have." "The brave, inspiring, and unique journey of the characters in The Harimaya Bridge is more than just a portrayal of the trials and tribulations of east meets west – it is a true testament of the individual will to persevere in the face of discrimination. Yet, despite the wall of discrimination, Woolfolk ends the film on the force that can hold all of humanity together – love." "Writer/director Aaron Woolfolk based much of the film on his own experiences as a black American teaching English in Japan. His acclaimed student films - both made in 1999 - dealt with the same subject, effectively paving the way for his feature debut a full decade earlier. The result—independently financed with American and Japanese money - is impressively polished for its low budget, and ultimately quite moving despite sometimes turgid pacing and occasionally staid staging... Supporting Japanese cast members are particularly strong - notably Takaoka and the wonderful Misa Shimizu - lending a vital cultural and geographical authenticity to its sensitive emotional landscape." 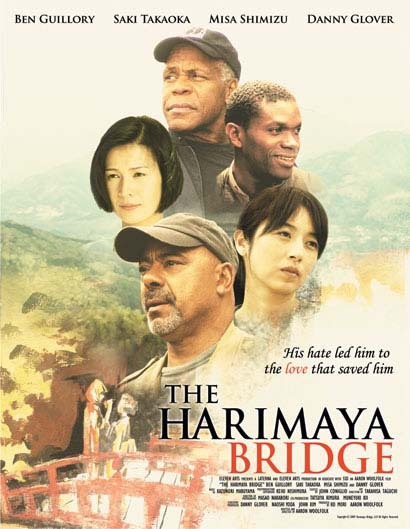 "Part loving postcard to Japan, part redemption story reaching across both racial and cultural divides, 'The Harimaya Bridge' manages to lift itself out of movie-of-the-week hokeyness with sheer charm and perseverance." 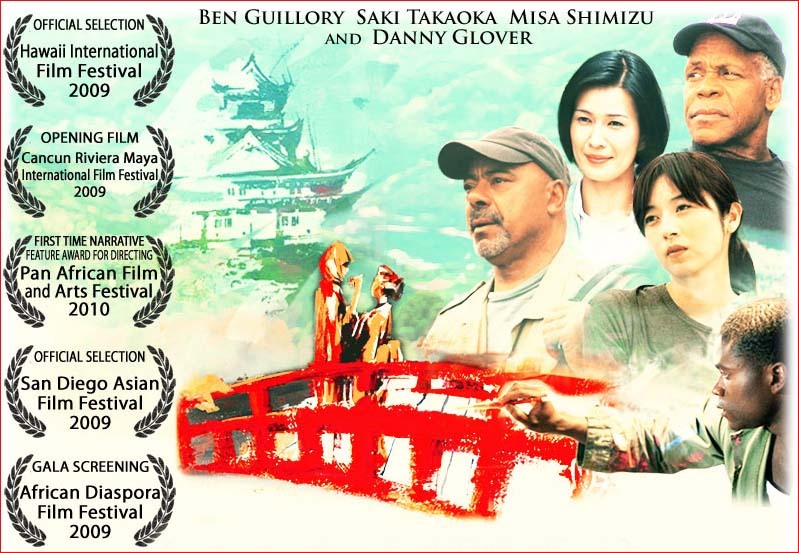 "'The Harimaya Bridge' has accomplished portrayals from Guillory, Takaoka and others and a remarkably authentic Japanese feel to it - and an African American perspective. It is a unique, complex, consciousness-raising accomplishment." 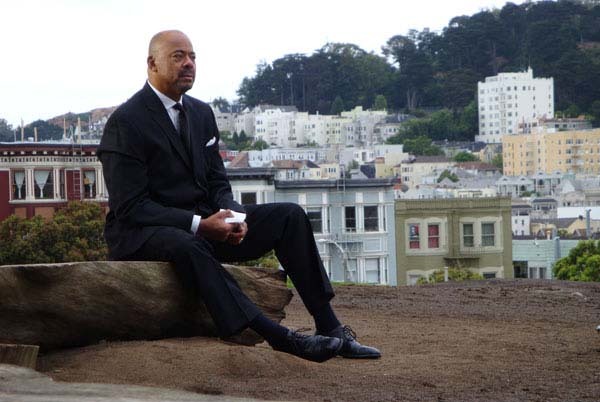 "Accolades are in order to Woolfolk for his admirable, engaging effort and for his historic venture being the first Japanese industry production piloted by an African-American. A poignant parable suggesting that true love knows no boundaries, perhaps not even death."